What Goes On In the Minds of India’s Most Famous Photographers? 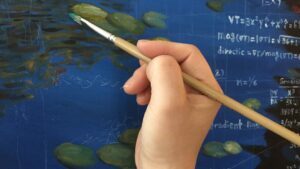 PrevPreviousWhat Makes You Feel Like A Creative? Photographers in India have the unique advantage of diverse cultures, people and places that co-exist sometimes in tranquility and mostly in chaos. Photo ops are many, but discovering the special on a routine day or preparing for a larger-than-life moment that comes along only once in a while, you need to be more than just a talented photographer with an eye for beauty, the requisite technical skills and a certain amount of adroitness. The most famous photographers have the aforementioned qualities in abundance. They also possess the creativity genes that separate the masters from the merely competent. These are men and women who capture the beauty of life, transforming seemingly ordinary objects, scenes and people into captivating works of art. The first man from South India to win the World Press Photo (WPP) Award, Bartholomew’s upbringing has greatly influenced the way he looks at the world through the camera lens. 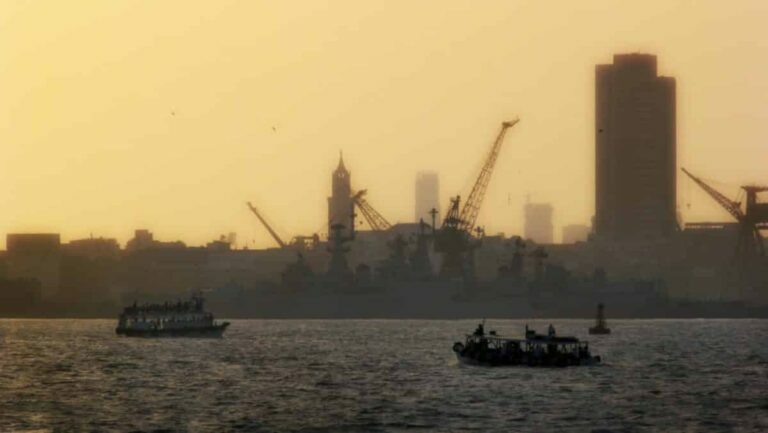 The son of a Burmese father and an Indian mother who practiced no religion, he admits to growing up feeling alienated from mainstream India, and credits his upbringing to a certain detachment from the religious and cultural bias that exist to this day. Feeling like an outsider in familiar surroundings has its perks for the photographer, whose works have been featured in New York, Tokyo and France. Marginalized subjects often make an appearance in his photographs. His photographs have captured the Chinese community in Kolkata as compellingly as the aftermath of the Bhopal gas tragedy and morphine addicts in India. Bartholomew’s imagery has been described as sensational, which could be attributed to his long stint as a photojournalist (besides being an independent photographer), but it always manages to contain the humanity of the moment. 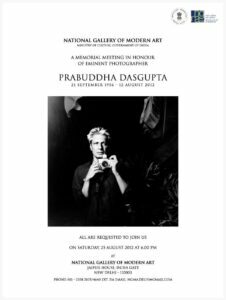 The late Prabuddha Dasgupta is regarded as one of India’s most fearless photographers. 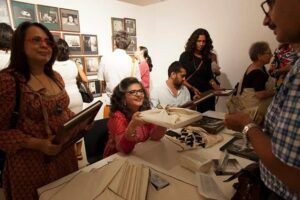 Though his fame comes from his commercial career that has dealt largely with fashion imagery, some of Dasgupta’s most brilliant works are intensely personal, revolving around such themes as cultural identity and India’s frontier wildness, captured in his acclaimed books ‘Edge of Faith’ and ‘Ladakh’ respectively. He gained a reputation for tackling taboo subjects in his photography book ‘Women’, the first of its kind in the country to feature nudes of urban Indian women. The winner of the prestigious Yves Saint Laurent grant for photography mostly works with a black-and-white motif. In interviews, he has admitted to being intuitively comfortable shooting in black-and-white. At the same time, his advice to aspiring photographers has been not to get into a comfort zone and explore new frontiers as often as possible. 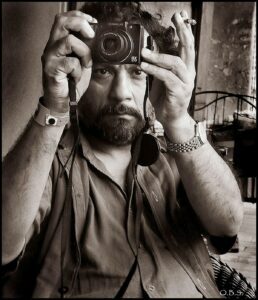 His attitude to portraying images sincerely as opposed to following popular trends (especially Western) has served him well, and he has found a place among the greats of contemporary Indian photography. Photographer-by-accident Dayanita Singh’s works have been showcased around the world. While she is best known for her social documentary and portrait photography, Singh’s biggest strength has been her innovation with the medium, in an attempt to stretch the scope of this art. She has said that just as we change as people, our work can change with us. Singh is famous for not asking her subjects to pose, will sometimes ask them to assume a position they’re most comfortable with, and yet manage to capture perfect shots. The risk with manipulated subjects and surroundings is that their authenticity may be lost when transferring them from reality to still imagery. Dayanita also admits to being fascinated by secrets, choosing subjects that are mysterious and suggest that everything may not be what it seems at the surface. What are your thoughts on these three fabulous contemporary photographers? Have you been influenced by them any time or would you like to explore their works?